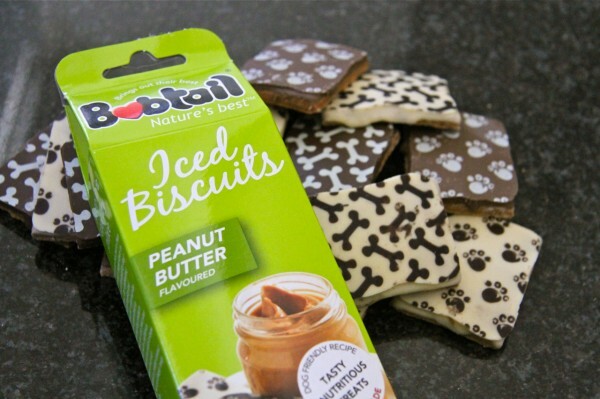 This week we were introduced to Bobtail Iced Biscuits. Some really cool looking biscuit treats for dogs that are made from dog friendly ingredients. 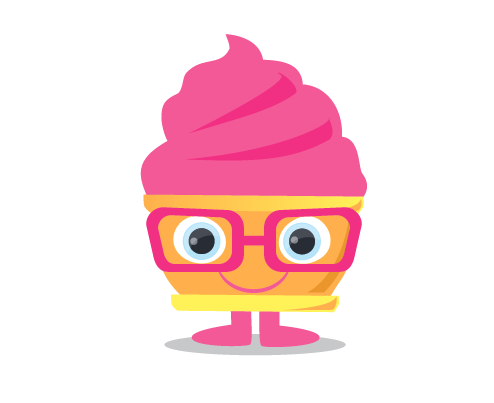 The ingredients are: wheat flour, animal derivatives, peanut butter, plant fats, non-lauric non-sucrose coating. I wish I knew what the animal derivatives consist of, however I would hope that as everything else is dog friendly, that these derivatives are too. We have four dogs, a labrador, a golden retriever, a DuNoon special and a cross pomeranian who have found themselves at the right end of a goodie bag with some of these delightful looking treats. To be upfront our doggies only get treats when they have been good, like after getting some nasty medicine or for training treats, so they looked really pleased to be getting some treats like this out of the blue. Unfortunately our cross pom is allergic to nuts, so please be sure that you check out your dogs’ allergies before purchasing any foods. 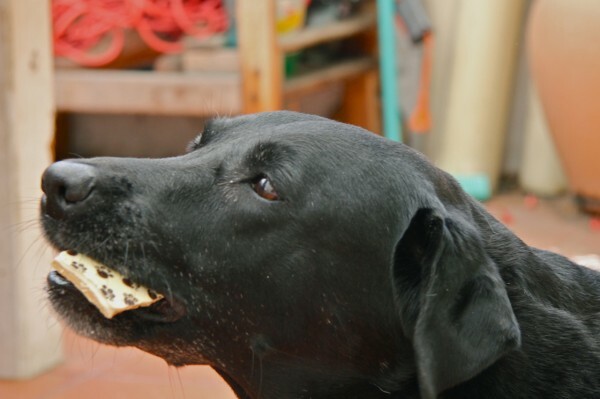 However, the other three dogs ate these biscuits with no hesitation and even asked for more, which of course they got. They licked their lips after eating these tasty treats. The cross pom got some of her usual treats so as not to be left out of the excitement. 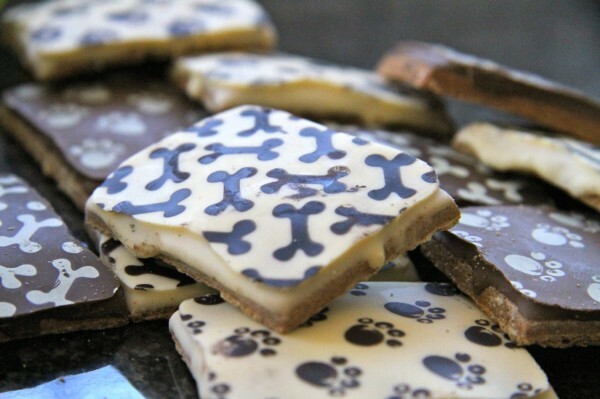 The icing on top looks, feels and melts just like chocolate and smells delicious, even to us, we would definitely recommend these treats to all dog lovers out there. 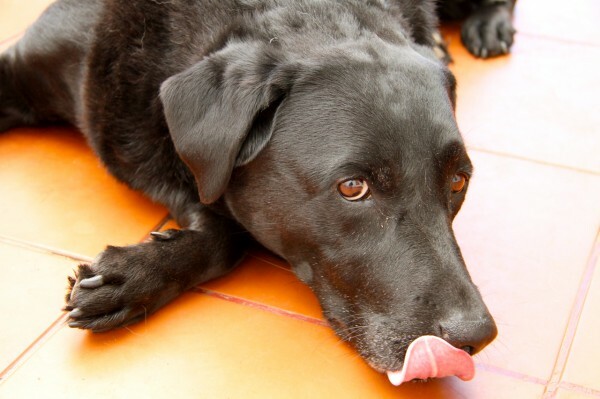 These treats will make your dogs very happy.